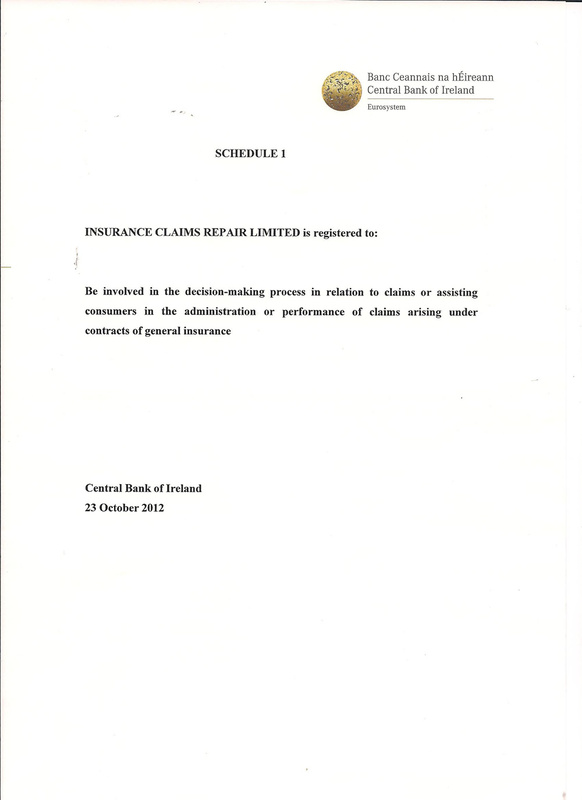 A working knowledge of the procedure used by Insurance Companies and their Loss Adjusters. 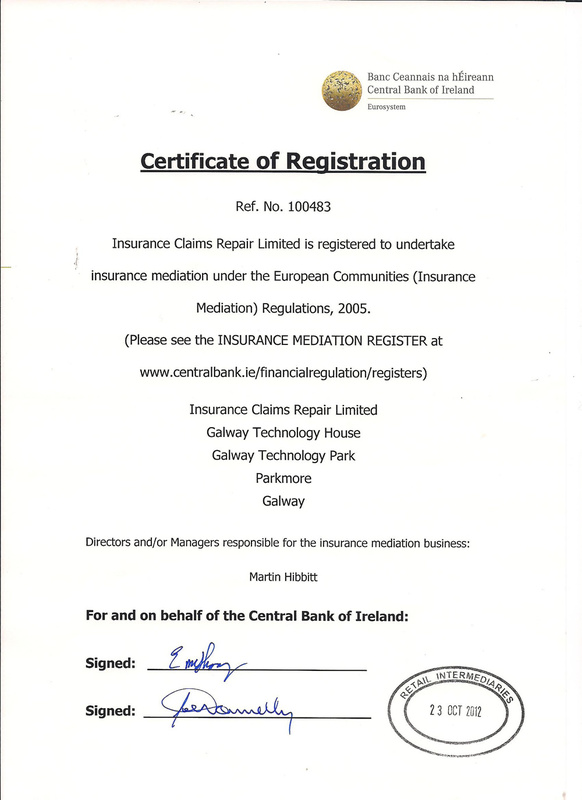 A clear understanding of the client's needs for their property and their contents to be restored/replaced "wall to wall" with the minimum of delay. 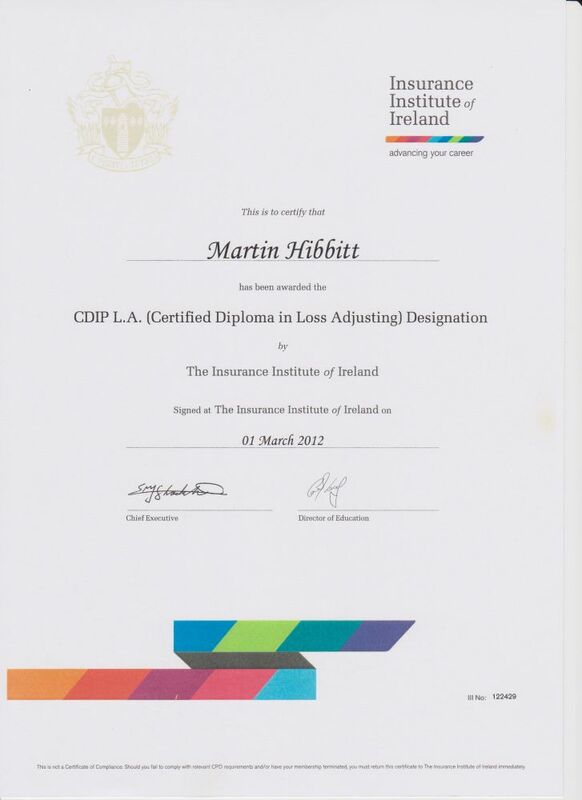 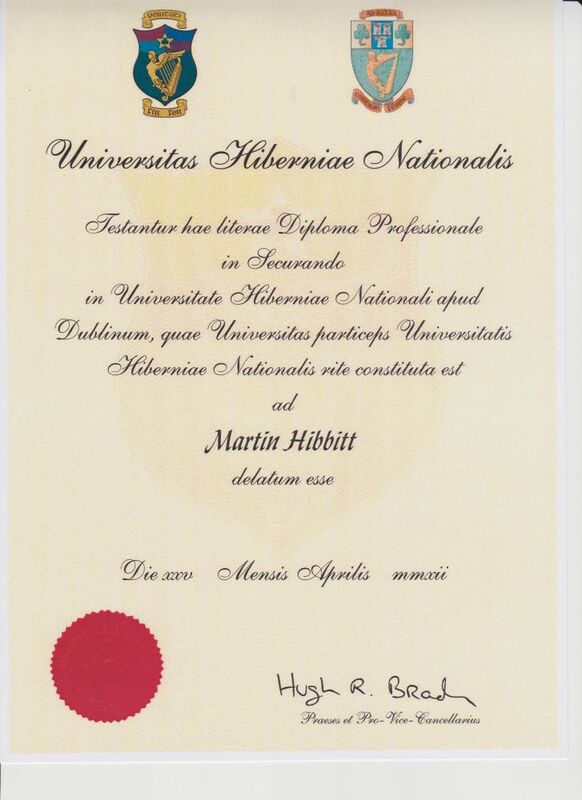 Martin's ability has been recognised by some of the country's leading Insurers and by satisfactorily completing numerous restorations of their client's properties he has gained a deep appreciation of the client's needs and the methods used to turn a potential property disaster back to its original state. 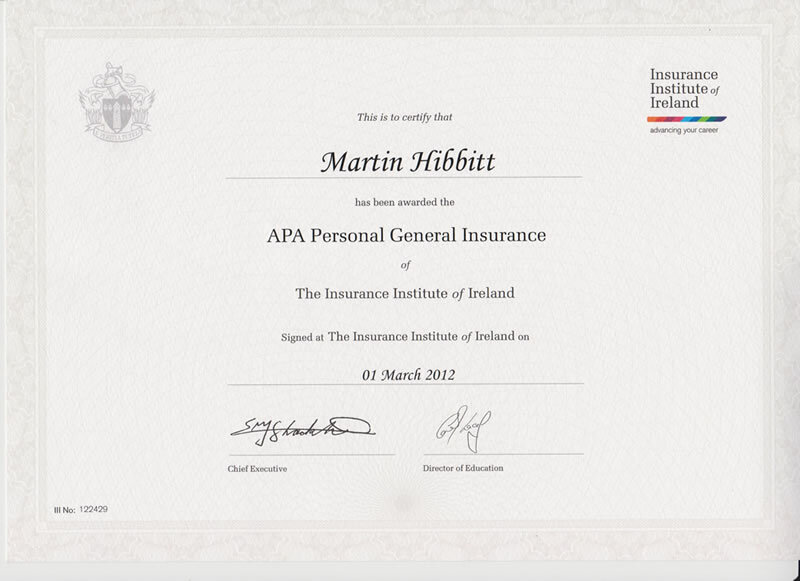 It is with this ability he formed Insurance Claims Repair Limited and in so doing made this service available to all.